Kate le Vann on the latest addition to Criterion’s UK blu-ray catalogue: 1941 supernatural body-swap romcom Here Comes Mr. Jordan. In films, heaven is nobody’s idea of heaven; it’s bureaucracy. There is queuing. There will be clipboards and cool officials who are more concerned with setting their paperwork in order than your bleats about life and death. This must be what we want to see there, more than weepy reunions and your big fat dog and chocolate without calories, because even though it’s slow and complicated and humourless, it’s fair, it is meant. They’ll get to you, don’t worry — you’re on the list. So it’s a fine thing, this heaven, but all the same it’s not worth dying for. Here Comes Mr Jordan is one of the films that set the template for a well-meaning big-business afterlife with the odd corporate oversight, and it came out of the mind of Harry Segall, who wrote the original play, called Heaven Can Wait. It’s the story of Joe Pendleton (Robert Montgomery), a prize-fighting boxer with a chance of becoming a heavyweight champ, snatched too early from the wreckage of his crashed plane by a novice angel (the wonderful Edward Everett Horton, that bloke in all the Astaire and Rogers movies) who wants to spare him the last painful moments of certain death. But Joe, with the cocksure swagger that in my opinion got him cremated in the first place, tells the angel (who is known only as #7013 to the other celestial bean-counters) that he shouldn’t be here. Joe Pendleton is a terrible saxophone player and a terrible pilot and he’s doing both things terribly at the same time when he crashes, barely looking out of the windscreen of his plane. But here comes Mr Jordan (who is Claude Rains, so we don’t need to be told he’s God’s right hand man) who confirms what Joe says and assures him they’ll find him a nice new body. That’s when Joe starts to make a fuss. The body must be ‘in the pink’, he insists, since he has worked hard to make himself a world heavyweight contender. And even though Mr Jordan lays on a fit, young recently-murdered millionaire, Joe’s not happy. At this point you begin to lose sympathy for him. To modern eyes, he’s really not all that ‘in the pink’. And it’s understandably inconvenient to be made to switch bodies at any stage, but having seen the plane wreckage it seems clear Joe would have been in no condition to make the big fight that week. All of this is a set up for a sweet romantic comedy. The supernatural rom-com is a reliable genre, and even everyday set-ups like Sleepless In Seattle stir a little magic into the mix. If we want our heaven to be tedious and meticulous, we’d prefer true love to be just beyond our control; that way there’s less for us to mess up. All the same, it would be nice if Joe, and Bette, the girl he falls for, could do a little more here. Evelyn Keyes’s Bette gives nothing but soft pleading and big eyes. She must have seemed old-fashioned in 1941. In Alfred Hitchcock’s Mr and Mrs Smith Robert Montgomery turns in one of the funniest scenes in movie history, in which he self-inflicts a nose-bleed with a salt cellar to get out of a bad date. But in Mr Jordan he isn’t really funny: he has an awkward ‘working class’ accent and is much slower to catch on than the audience. The original choice for Joe Pendleton was Cary Grant, who’s only perfect until you start giving the matter any thought. Joe is sort of dumb and unrefined, and like Montgomery, Grant is amusing and urbane – but he’s quicker, and good at being playful, which should work in the farce scenes, where the millionaire Bruce Farnsworth’s murderers are shocked by his invulnerability. In fact, you don’t have to wonder how it would have turned out. The Criterion disc includes a Lux Radio Theatre broadcast which reunites most of the leads from the film, but has Cary Grant as Joe. And it makes hardly any difference. Perhaps the life in Cary Grant’s lovely dark eyes would transform things on the screen. Perhaps you’d feel more of a pang for anyone who was forced to leave behind Cary Grant’s body. In the end, it’s an older man who brings the romance into the film. Not Claude Rains, whose subtle, timeless acting belongs to a slightly different film from the rest of the cast. (The best way I can think of to express that difference is to say that they are all See, what’d I tell ya? and Claude Rains is more Well then, there you are.) It’s the comic actor James Gleason, who plays Joe’s manager, Max Corkle, the only non-immortal who knows what Joe is going through. He’s always funny, but there’s an affecting, truthful portrayal of love in the scenes in which he loses and finds and loses and finds Joe again. These are the two hearts that are meant to be together. The Criterion blu-ray restoration of Here Comes Mr. Jordan is released for sale in the UK today. I liked it more than you I think! it is weird when lower class Americans play the heroes, as it doesn’t seem to happen a lot, although it must have been the norm in B pictures. The bureaucratic Heaven seems to be a war thing, although no one has properly explained why. A contrast to war or a nice progression? Least of all me! Yes, I think you’re right and it was a war thing (and I’m sure *you* wouldn’t have to stretch too far to come up with a few reasons for that) but I remember watching movies made in the 80s where it was still the basic heaven look. I loved this film as a kid and I *was* a bit disappointed! Joe is quite whiny and a bit soft. I thought Warren Beatty’s version brought a virtually identical script to life rather better, maybe because Buck Henry co-directed and Elaine May wrote it with him, and both of them have great comic instincts. 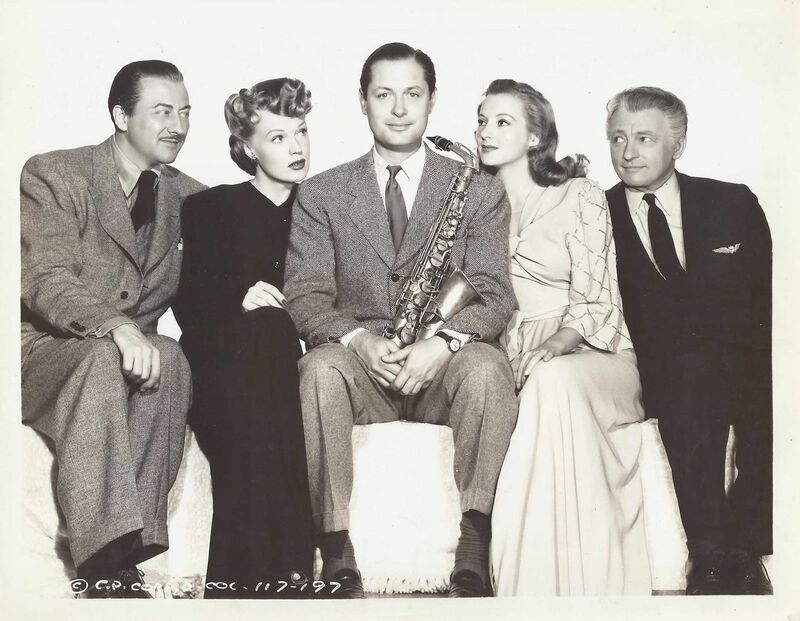 It’s funnier – even though in 1941 there was no shortage of fast-talking funny actors and like it says above, Robert Montgomery can be really funny. (Interestingly, I read that Warren Beatty wanted Muhammad Ali for Joe Pendleton, but he turned it down, so they rewrote the sportsman as a football player because Warren Beatty doesn’t look like a boxer.) There’s another version with Chris Rock, which I’d love to see.